The amount of interest that payday lenders can now charge is limited, following action from the financial regulator. The Financial Conduct Authority (FCA) has revealed new rules that mean payday lenders will only be able to charge 0.8% per day. Essentially, that means that anyone taking out a loan for 30 days would pay back no more than £24 for every £100 borrowed. An individual will never have to pay back more than double what they have borrowed while a £15 cap now exists on default charges. The new rulings should help prevent debts from spiraling out of control according to FCA chief executive Martin Wheatley, making it easier for people to manage their finances. These new restrictions will come into force in January but they still require anyone taking out a payday loan to pay it back on time. Initial proposals were put forward in July and the price cap plan – focusing on both interest and fees – remains unchanged from the original plans. The cap on the one-off default fee will see borrowers who fail to pay back on time charged a maximum of £15, plus 0.8% per day in outstanding interest. In the event of a borrower defaulting, the interest on the debt will build up but under a 100% cost cap they will not pay back more than twice the amount borrowed. The latest move follows other actions by those in the industry to ensure that tighter checks are carried out before loans are approved. One concern is that people may turn to illegal lenders instead if they cannot gain access to the funds they desire, but they need to be aware of available options. According to FCA research, around 70,000 who have accessed a payday loan previously would no longer be able to do so – accounting for around 7% of current borrowers. The need to be responsible when borrowing is a must for anyone considering a payday loan but it is hoped that the new rules will not impact heavily upon customer choice. Financial management is extremely important so keeping spending in check with a prepaid card is a great way of ensuring you don’t spend more than you would like. A prepaid card limits spending to the amount on the card at any given moment and is not directly linked to a bank account making funds safer. 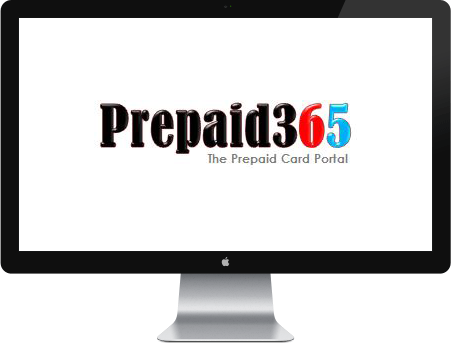 The cards can easily be topped up or replaced if required while accounts can be checked regularly online if needed. Managing spending in such a way could reduce the need for payday loans, or at the very least cut the level of borrowing that is required.